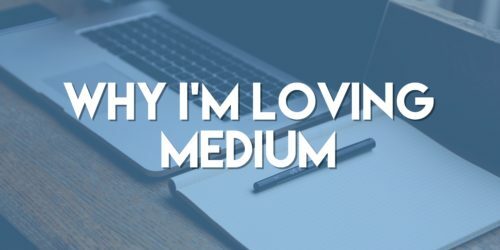 I mentioned Medium briefly in a recent blog post (Create Less. Distribute More. ), but I’d like to dive a little deeper into this platform. I have been enjoying Medium as both a content creator & consumer, which is not always an easy thing to accomplish.